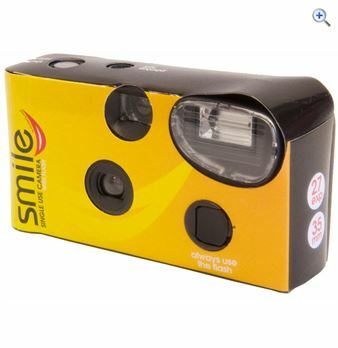 Shop around to find the cheapest prices on Cameras by comparing prices from all the UK's leading online retailers. Minimum focusing distance of 24cm (9.4in) at all focal lengths. Ultra-wide angle of view of up to 102.4 - 63.8 degreesHSM (Hyper-Sonic Motor): This lens uses a motor driven by ultrasonic waves to provide a quiet, highspeed AF. Minimum focusing distance of 24cm (9.4in) at all focal lengths. Ultra-wide angle of view of up to 102.4-63.8 degrees. HSM (Hyper-Sonic Motor): This lens uses a motor driven by ultrasonic waves to provide a quiet, highspeed AF. Dual Focus (DF) system. Minimum aperture of f45 Reduces flare and ghosting.